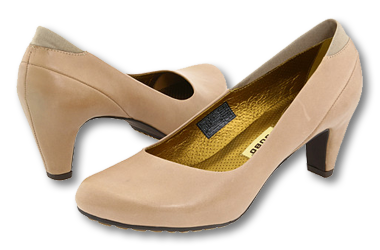 Perfect Shoes Plus, Comfortable Footwear with Personal Professional Attention. Don't sacrifice comfort for STYLE! Shoes Shouldn't Hurt! From athletes, to professionals who are on their feet constantly, to the mature individual with the problems associated with aging...LOOK NO FURTHER. 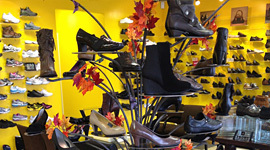 Visit our specialty shoe store owned and operated by a nurse practitioner and pedorthist. 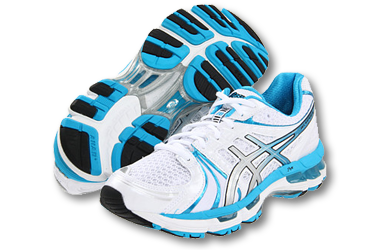 We customize to find your PERFECT FIT! 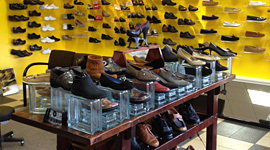 Come in today and browse our HUGE selection of shoes, including wide widths. 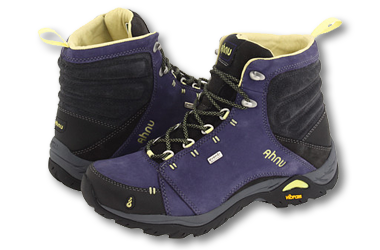 Let your feet enjoy the relief of Perfect Shoes Plus. Family owned and operated, our professional, knowledgeable staff strives to provide our customers with friendly and personalized services. So you can walk away comfortable and fashionable. Having a board certified pedorthist on the premises we can provide free foot evaluations. 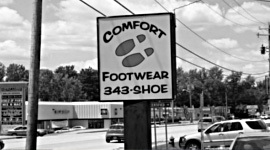 Come in today and let your feet enjoy the relief of Perfect Shoes Plus.